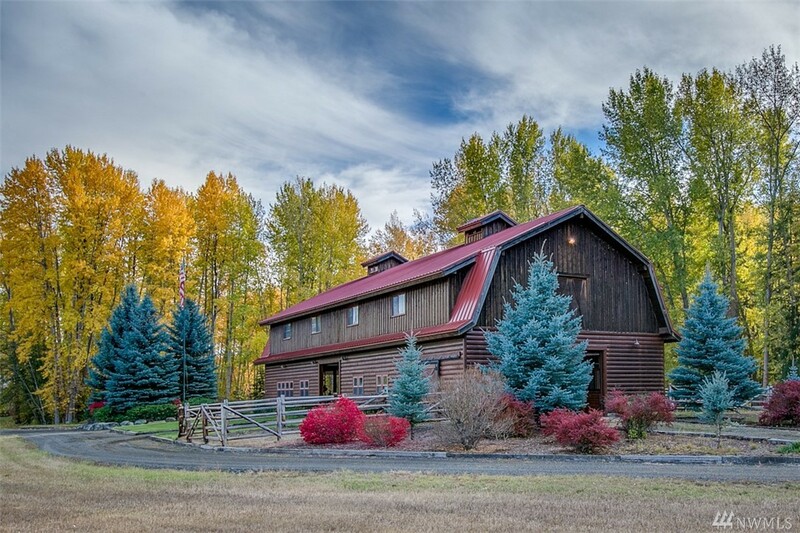 Stunning Property W/so Many Features & Benefits That All Can't Be Listed. 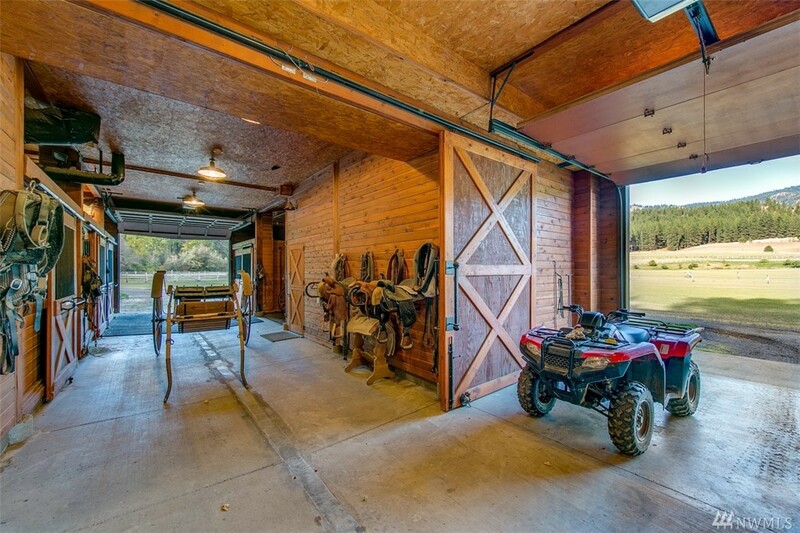 Main 3000 Sf Home Built Over Meticulously Designed Equestrian Facilities: Stalls, Hot Rack, Office.apart & More. 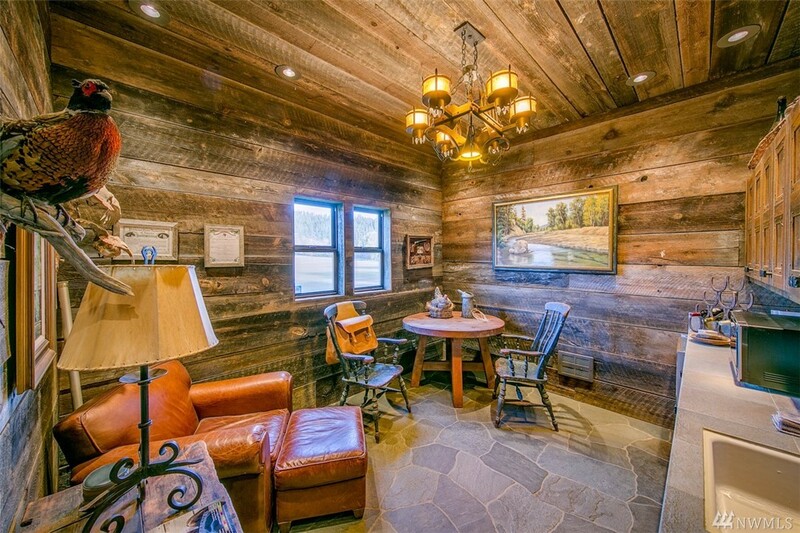 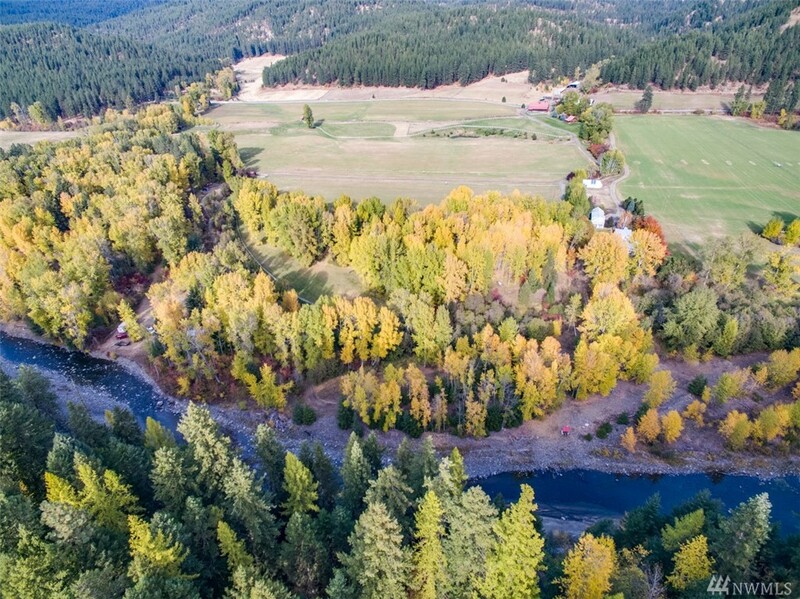 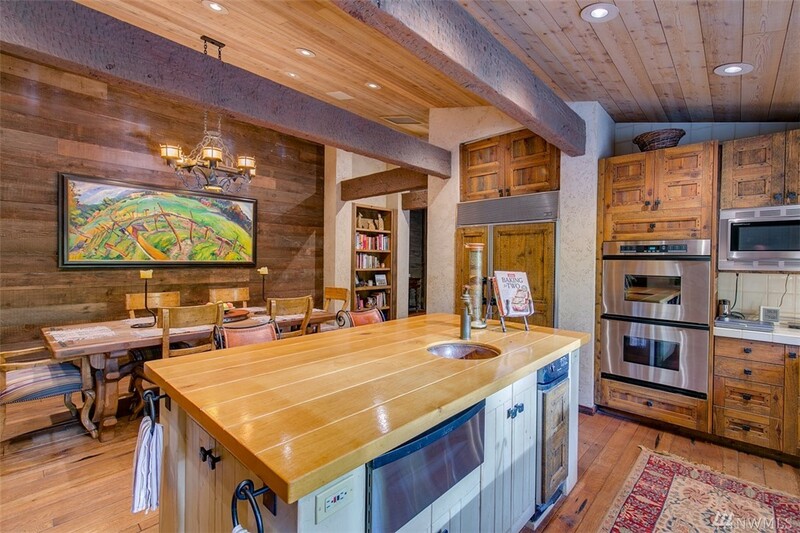 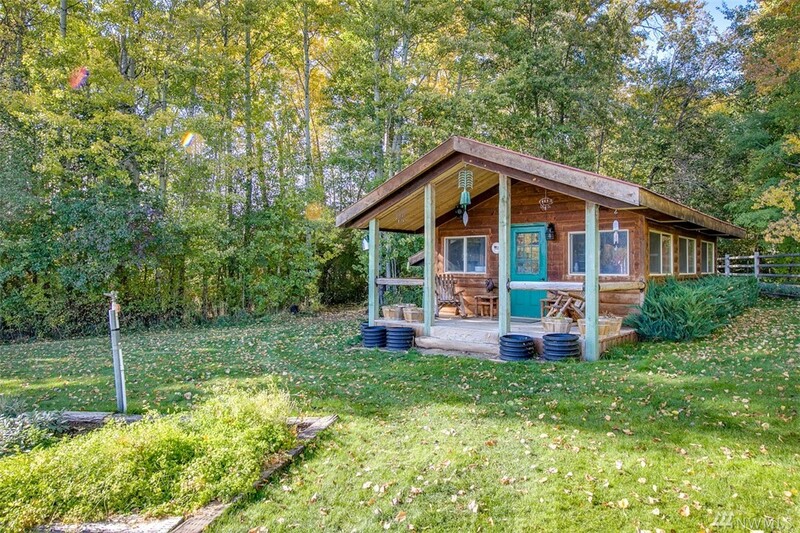 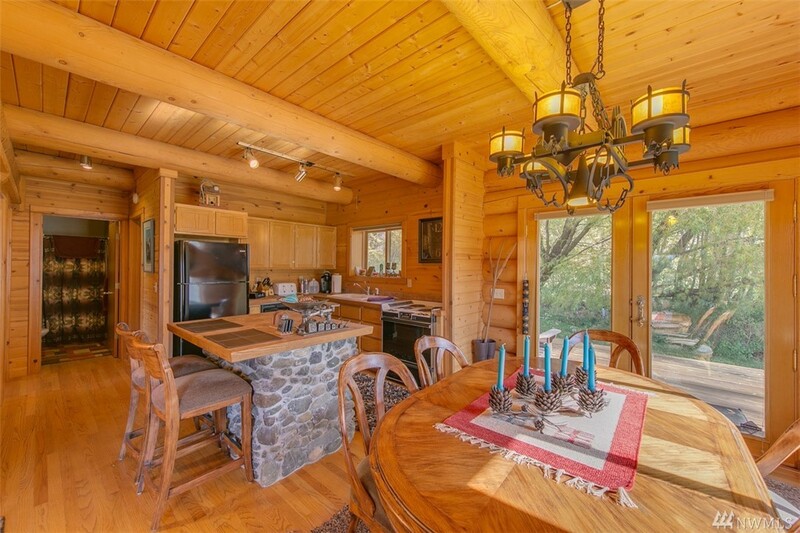 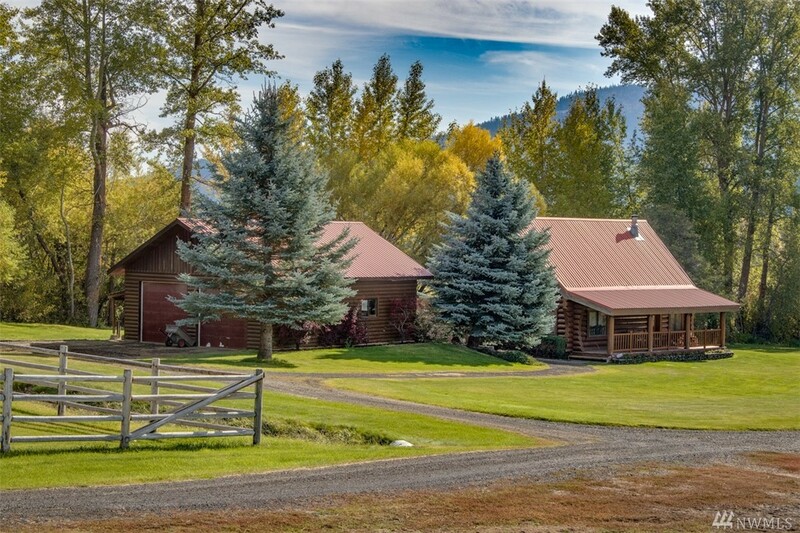 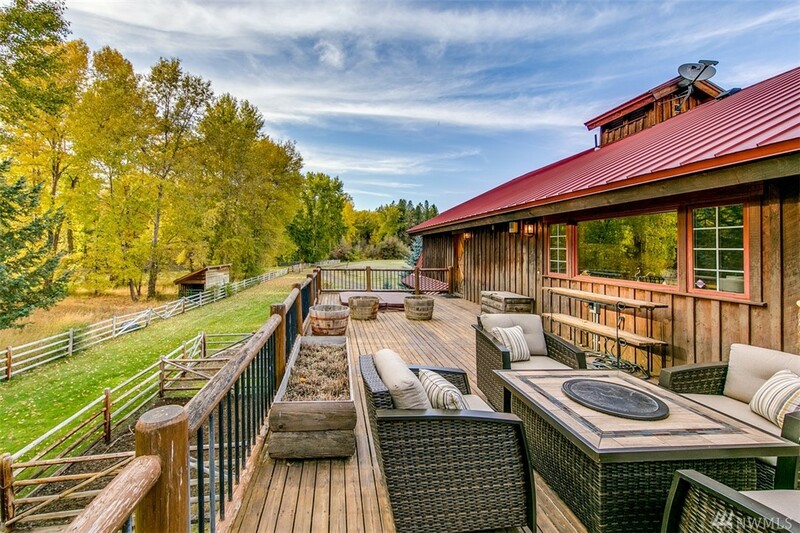 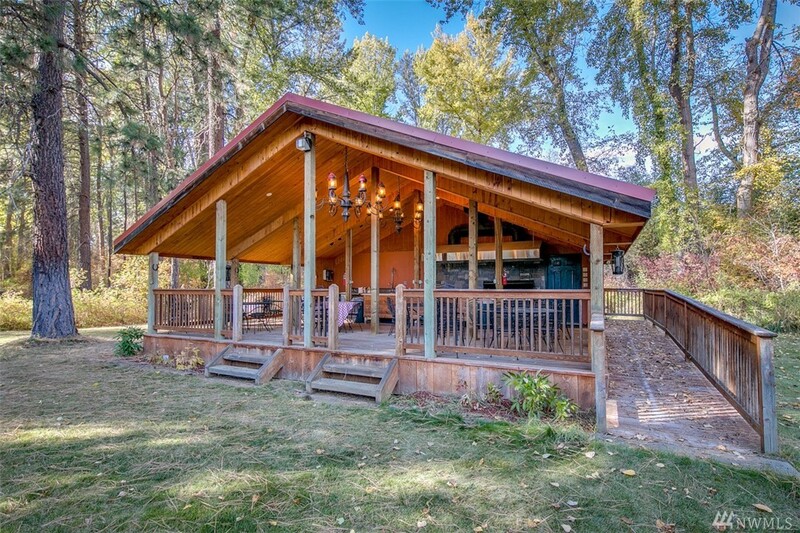 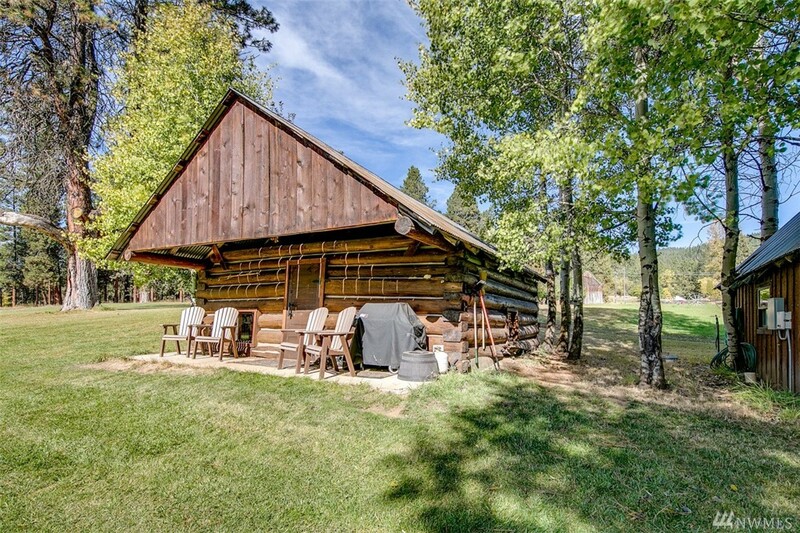 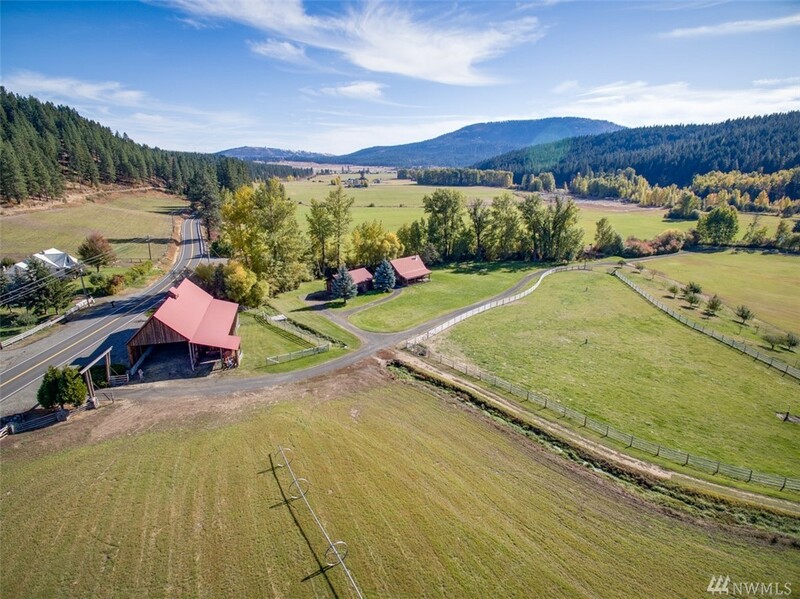 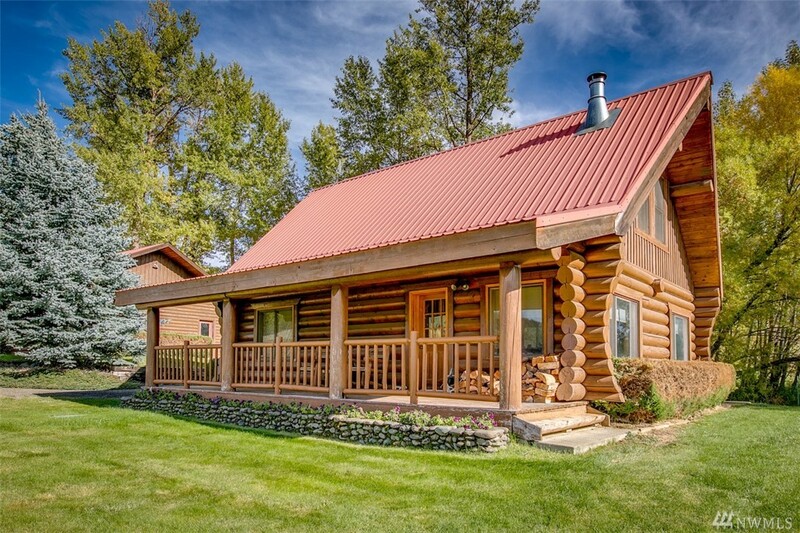 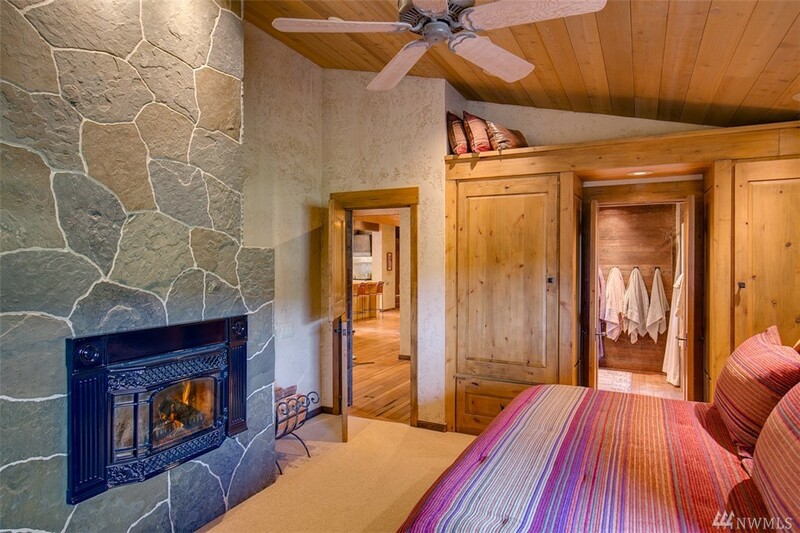 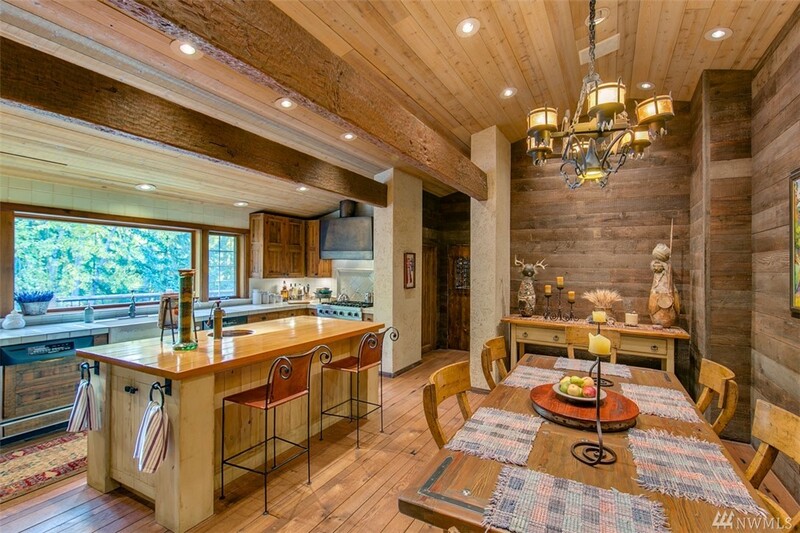 Plus Lovely 1600 Sf Second Log Home, 2 Guest Studios, Commercial Outdoor Kitchen & Bunk House For 24! 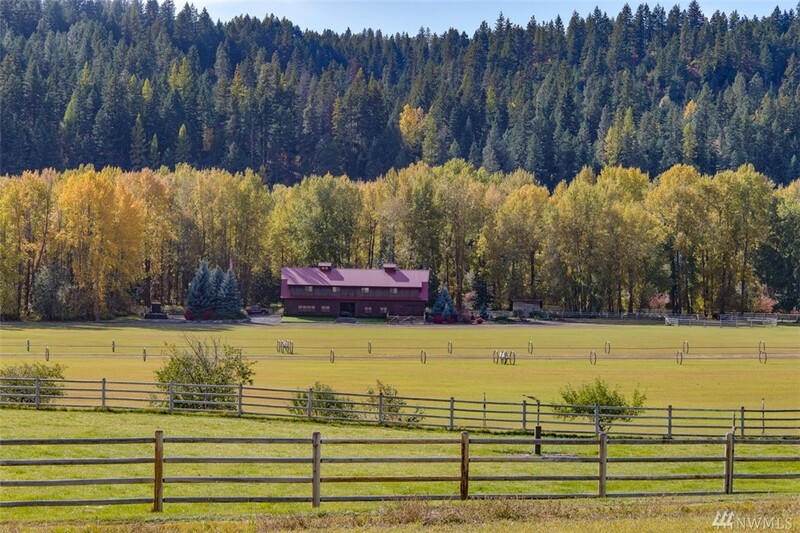 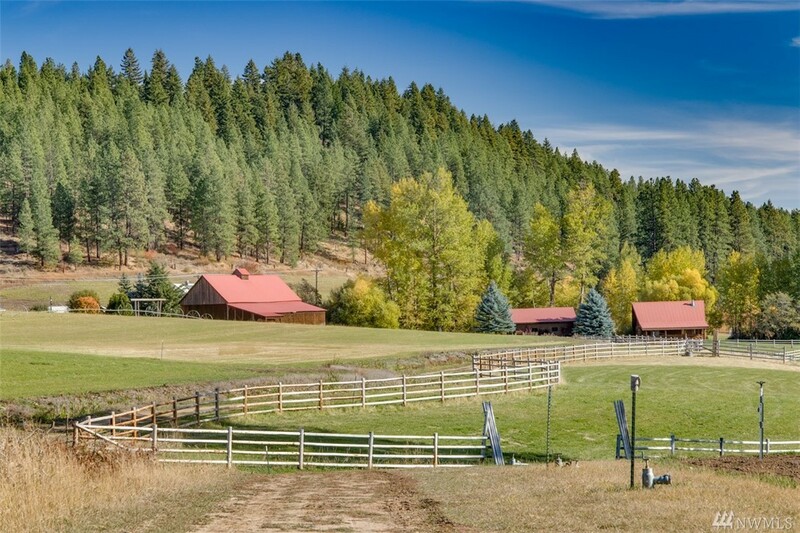 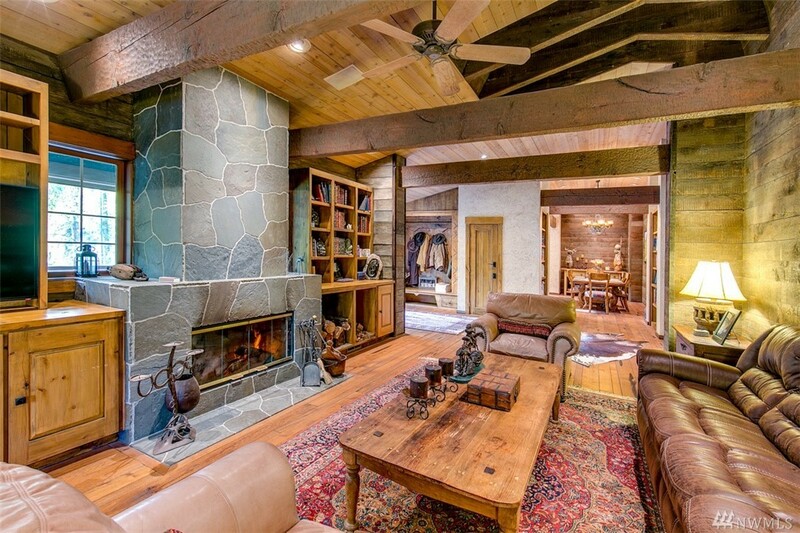 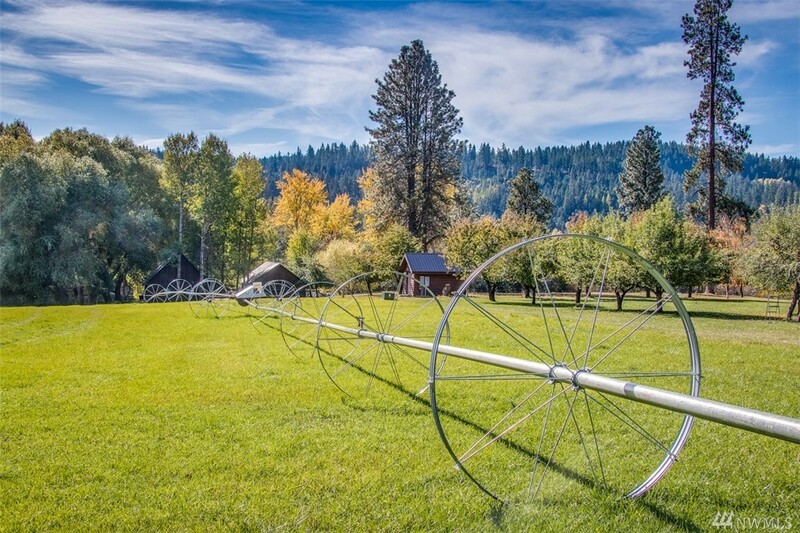 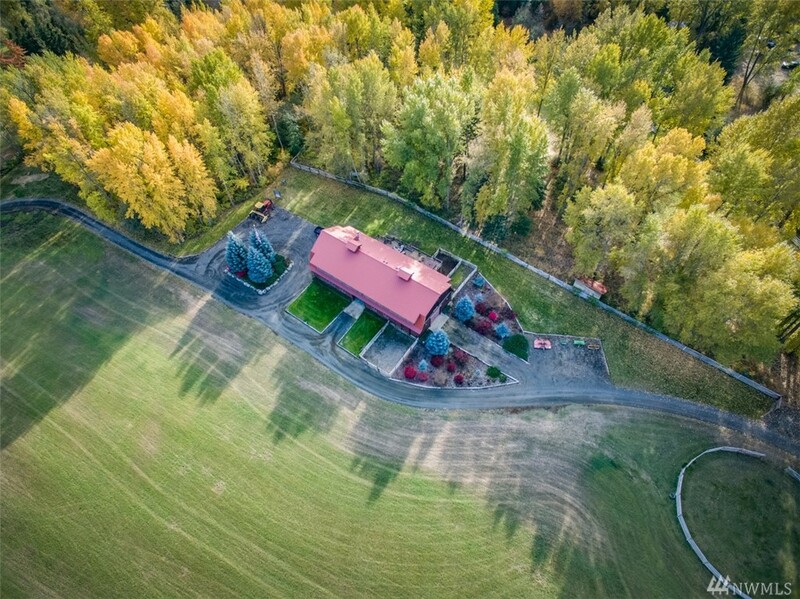 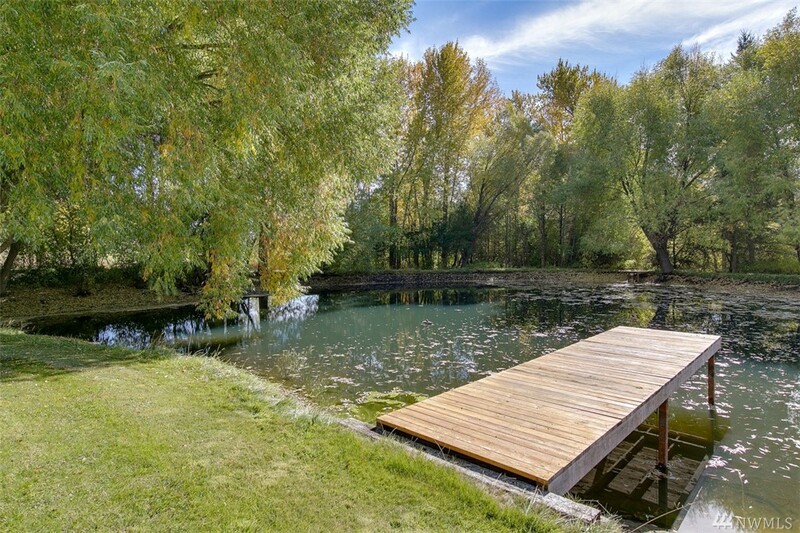 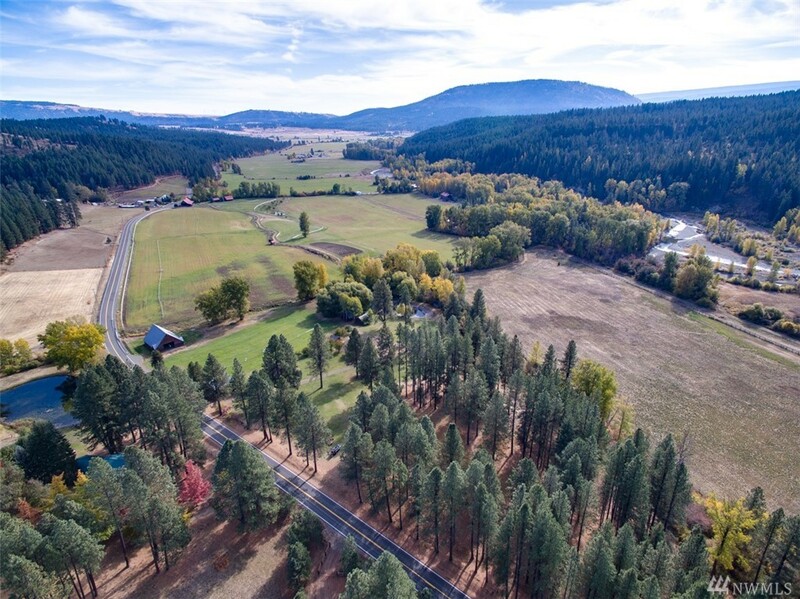 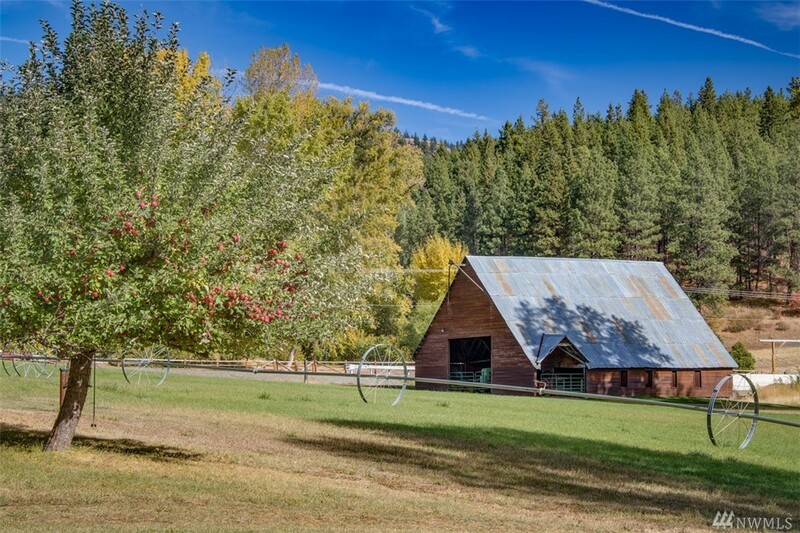 Lovingly Developed & Maintained "gentleman's Farm" Offers The Best Of Everything: 3 Wells, 3 Barns, Orchard, 72 Acres, Perfected H20 Rights (315 Ac/ft Annually) 70 Miles Underground Irrig. 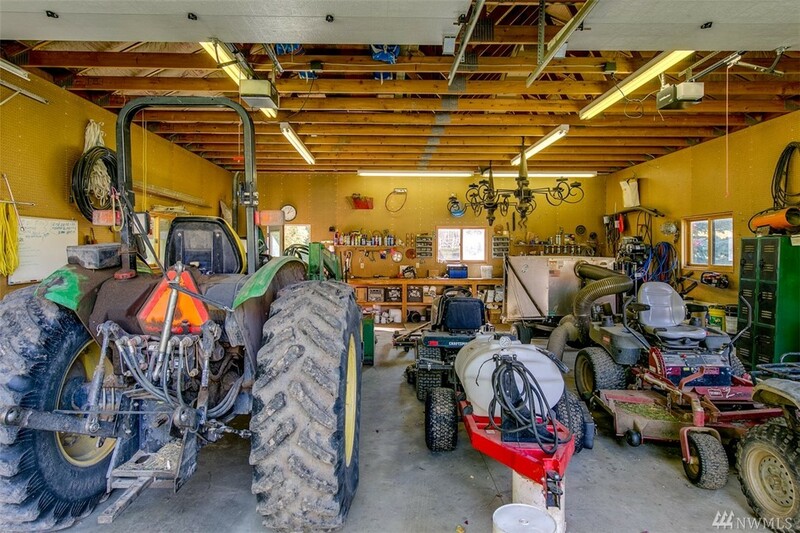 & All Farm Equipment. 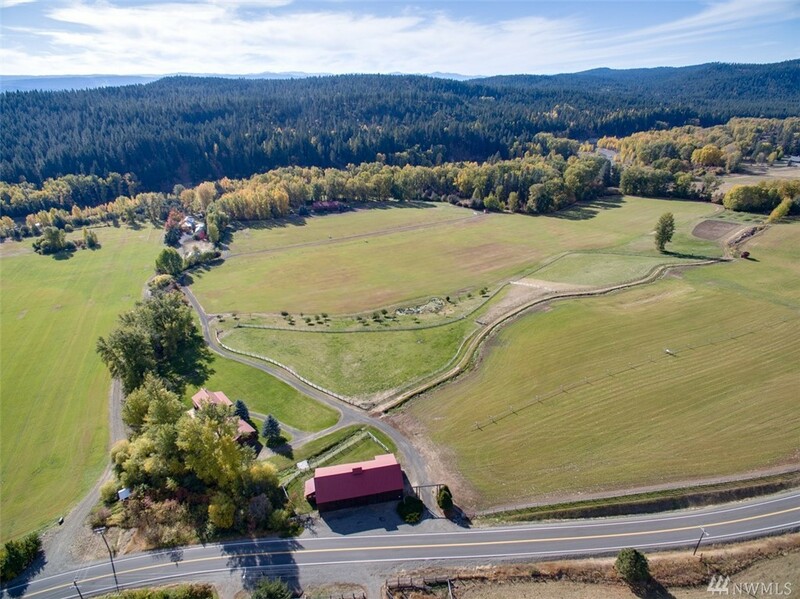 - 40 + / - Acres Of Famous Timothy Hay.